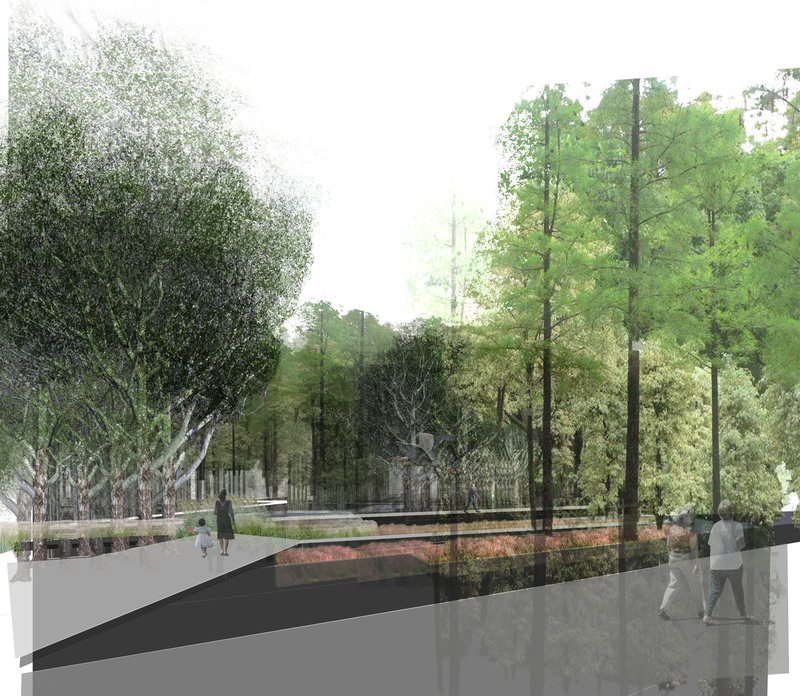 Three UVa projects awarded in the Netherlands. David Wooden wins the international Delta Competition 2010 he will present his design strategy titled the bid leak on the Orleans Outfall Canal at the Conference “Delta Cities in Climate Change” in Rotterdam September 28th. Congrats, David! The BIG LEAK addresses the Crescent City’s land subsidence crisis, proposing an adaptable stormwater conveyance system that modulates the ground in order to allow for varying infiltration conditions. 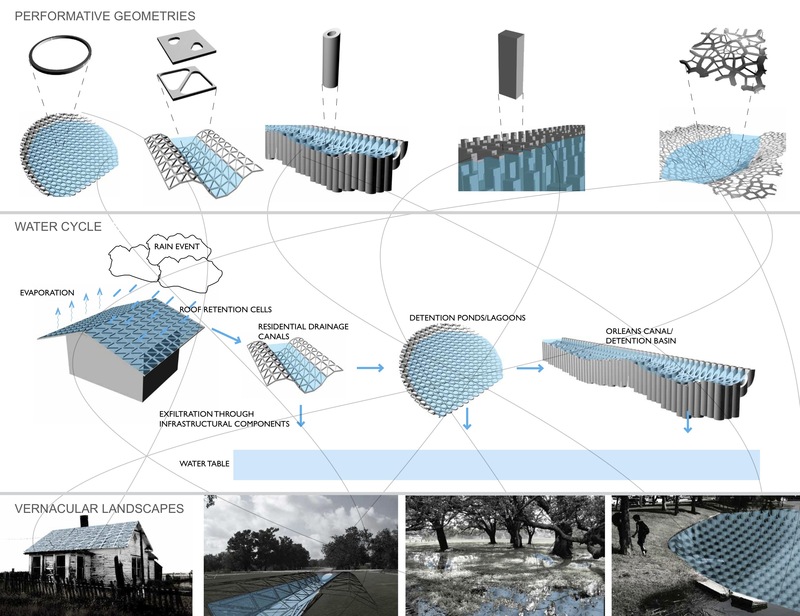 Replacement of the existing underground system with parametrically derived surface canals would act as an ex-filtrating infrastructure for strategically recharging NOLA’s water table. Intentional ‘leaking’ results in an addition to, rather than a subtraction from the city’s water table. Two more projects are awarded in the Delta Competition 2010 and are published. Projects investigates a decentralized infrastructure system for the lower ninth ward. Adaptive strategies to the urban metabolism of a shrinking and sinking city. Reconsidering Public infrastructure in Baltimore along the Jones Falls.